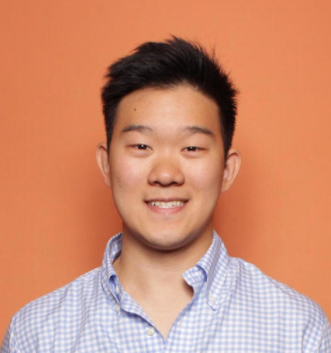 When Brian McGrory, Editor-in-Chief of The Boston Globe, gave a talk at HubSpot’s Cambridge office this summer, he told us a story about a crucial leadership lesson he learned during his early days as head editor. At night, Brian would answer emails before bed, and it became a daily routine for a few years. He enjoyed his nightly ritual. But when he pictured a young reporter seeing one of his emails at 11 PM, it irked him. Brian didn’t expect his colleagues to reply until the next day. But he realized that once he sent the emails, his reporters would think, “oh crap, my Editor-in-chief just replied to my email!” Then, they’d stop whatever they were doing and spend a ton of time and effort crafting the perfect response. From then on, Brian quit answering his emails at night. He knew it would disrupt his employees’ evenings and could even ruin a good night’s sleep. Unwinding from work is pivotal to avoid burnout. And if Brian wasn’t empathetic about his late-night emails, his employees might’ve started to dread their jobs. Empathy is a vital leadership skill. 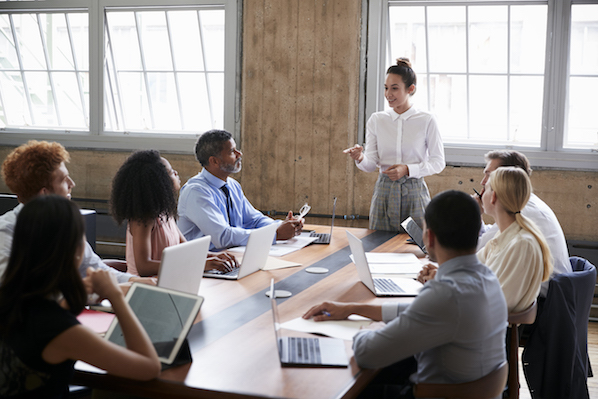 Not only does it allow you to experience your employees’ feelings about their role and your company, but it also enables you to perceive your brand from a customer’s perspective. If you’re an empathetic leader, you can infuse more purpose into your employees’ work and refine your company’s culture. You can also market and sell the way your prospects buy and create products that actually fulfill their needs. 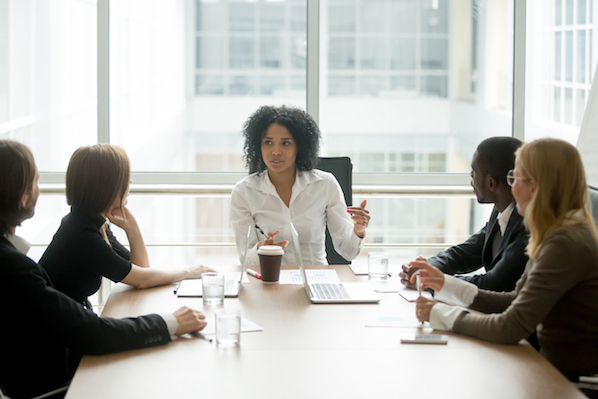 Leaders make critical business decisions every day, and any lack of empathy on their part can produce unhappy employees, self-serving marketing and sales processes, and inferior products. Luckily, if you’re a leader, you can teach yourself how to develop more empathy. 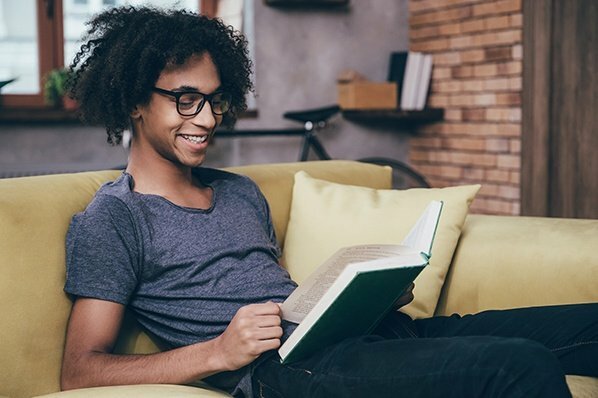 Check out our curated list of Goodreads’ top ranked books about empathy, and add your favorites to your reading list. “Mindsight” is the integration of brain science and psychotherapy. And if you master it, you can boost your self-awareness to unprecedented levels. 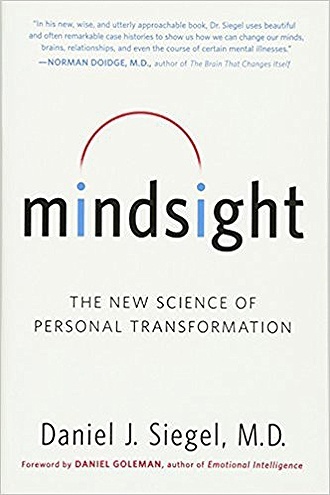 In his engaging book, Dr. Daniel Siegel uses interactive examples and case studies from his clinical practice to teach you how to observe the inner-workings of your mind, allowing you to understand why we think, feel, and act the way we do, and how you can literally rewire your brain. Self-awareness is crucial for developing empathy -- once you understand yourself, you can understand others. As an economics major, the theories I learn are based on the assumption that humans are inherently selfish. And if you examine the great recession and other financial scandals, this assumption seems pretty legitimate. Vicious greed motivated these senseless acts. But was this selfishness innate? According to psychology professor Frans De Waal, it wasn’t. 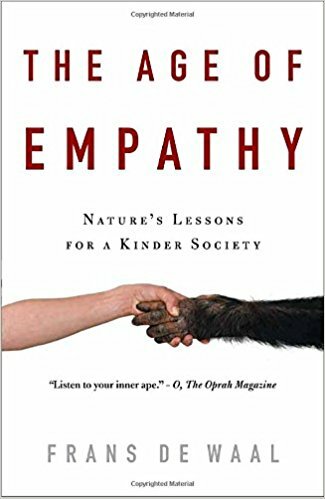 By examining social behaviors in animals, his book delves into empathy being a natural instinct for many animals (including humans), empathy’s survival value in evolution, and how adopting this optimistic and accurate view of human nature could vastly improve society. In other words, we’re wired to feel for each other. In the age of extreme consumerism, we obsess over whatever’s new. Product teams can start prioritizing bells and whistles over actual consumer needs, which hurts and underwhelms customers. So how do we reorient and develop products that solely focus on the customer? 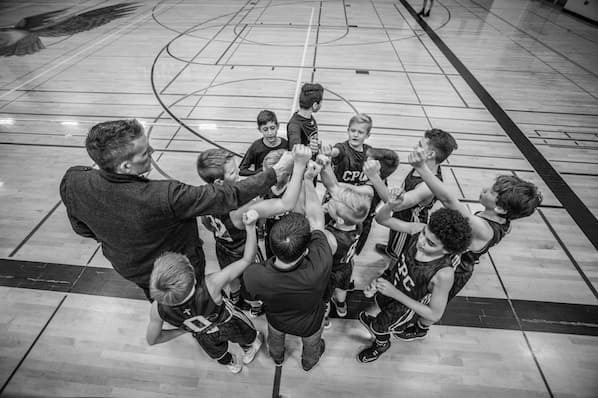 We need to understand the emotional connection between the customer and product. 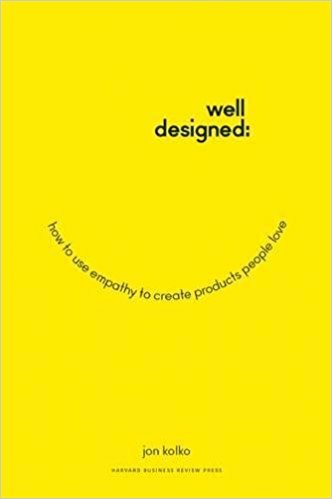 In his insightful book, product designer Jon Kolko shows you how to leverage a deep understanding of consumer needs and feelings to repeatedly build successful, emotional resonant products. He walks you through a four-step process that leading companies use to design products that evoke positive emotions, change behavior, and create deep engagement. Whether you’re a designer, product developer, or marketer, this book will revolutionize the way you analyze and develop your products. Top business strategist Dev Patnaik knows people are wired to care. And he knows many of the world’s top companies are too. 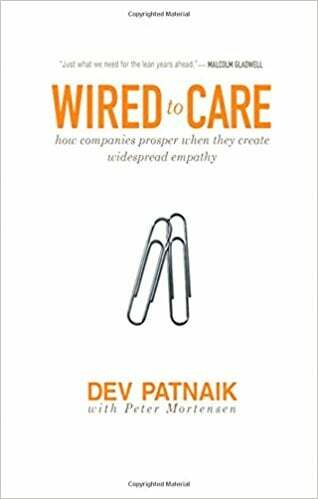 In his thought-provoking book, Patnaik places readers inside huge organizations like IBM, Target, and Intel to witness the power of empathy in business. As he covers how organizations excel when they channel empathy and the emotion’s economic and personal benefits, he unveils the unlimited potential our society could reach if business leaders saw the world through each other’s eyes and cared more about others. 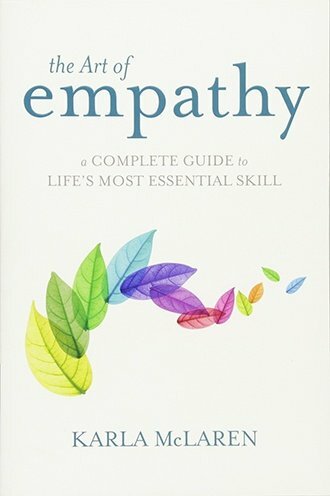 Backed by findings in neuroscience, social psychology, and healing traditions, The Art of Empathy suggests empathy not only forges human connection, but it also helps us shine in every other area of our life. Karla McLaren’s captivating book will teach you how to genuinely perceive and feel other people’s experiences and drastically improve your social and emotional life. By meeting and interviewing actors, activists, designers, nurses, bankers, and neuroscientists, Roman Krzanric uncovered the six life-altering habits of highly empathic people. His lessons will teach you how to meaningfully connect with others, which will fulfil yourself and the world around you. 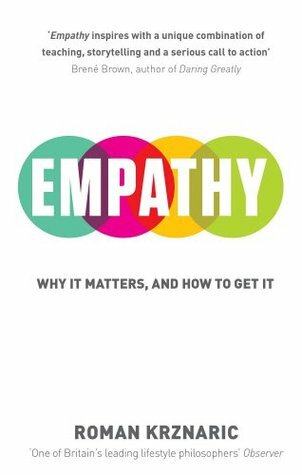 To help people learn about the human side of professional life, Harvard Business Review curated over 10 original articles about empathy and turned it into a book (way to repurpose!). Empathy is part of a four-book collection that teaches readers how to improve their emotional well-being at work. 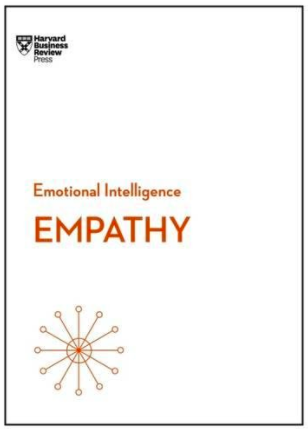 After reading it, you’ll understand what empathy is, why it’s important, how to handle the obstacles that make you less empathetic, and how to identify when you or a colleague offers too much empathy.